Real Canadian spring water... I personally like the taste and the price better than Nestle and other leading brands. It doesn't have a funny after taste that some of the other brands have. 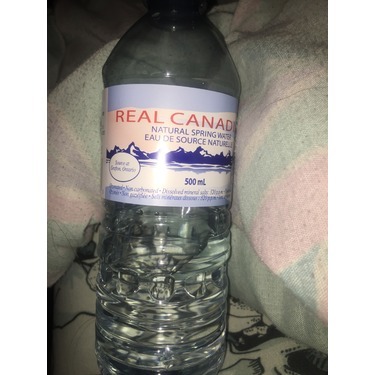 Real Canadian natural spring water isn’t your average drinking water.it has a great taste compare to the competition,it less saltier and keeps fresher In the bottle longer at a low affordable price. I shop at no frills and get it for sale every time. I Usually buy at least 5-6 packs every time . What I dislike is the bottle shape and plastic it too big and makes annoying sounds when you scrunch it up. Overall I give real Canadian Spring water a 8/10. Try it if you haven’t and taste the difference!! À acheter encore et encore! J'ai essayer beaucoup de sorte d'eau sur le marché, et celle-ci est la meilleure. Sans parler du prix qui est vraiment très bon. Aucun arrière goût de minéral juste de la bonne eau fraîche! 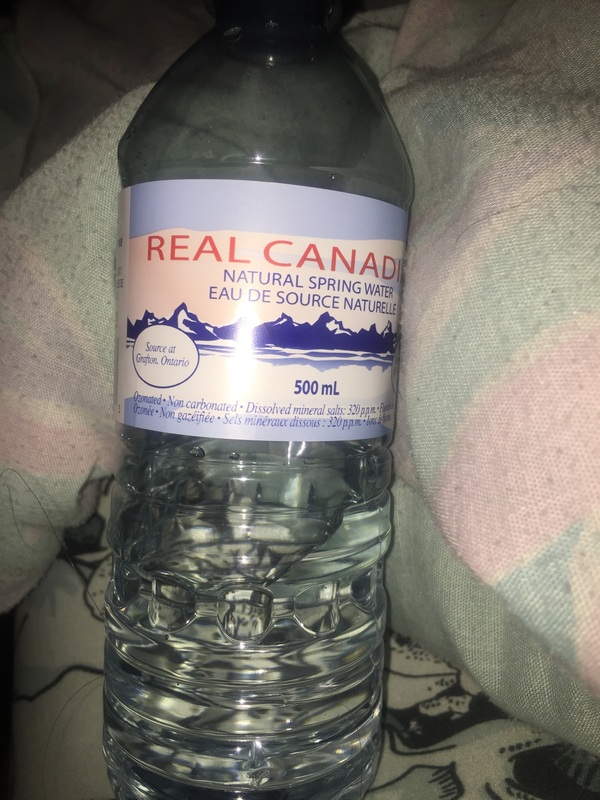 Real Canadian spring water can be found just about any where and has been around for years, and which I find great is it comes from Ontario, I also enjoy that this water is made with less salt than other brands. This water is the absolute best, clean-tasting water you can buy! It doesn't taste "salty" like alot of the comparable brands do, AND it is usually cheaper than the leading competitors! 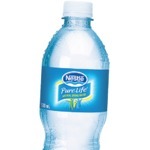 I buy this bottle water all the time from no frills. It's so affordable and there's is always a sale so I stock up. 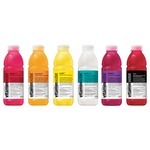 My husband and I are always drinking g water. He takes a case of this with him when he is trucking. It's a good water. This is really good water. The price is really good. I have been buying it for years. I would recommend it. I will be repurchasing. I buy it from No frills usually. I get the case of 24 at no frills for 2.00. 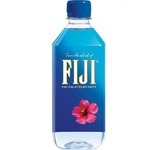 It tastes so good and refreshing, i like that there is no salt added to the water. I don't like how Nestle does that. 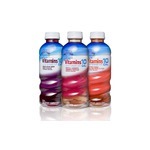 This is very inexpensive and tastes much better than many of the brand name waters.